It's a cactus. It's a unicorn. 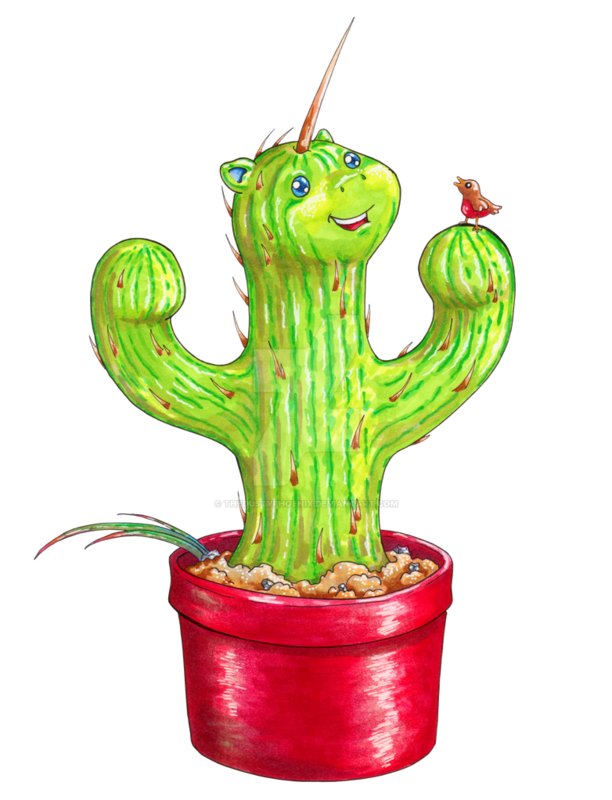 It's Cacticorn!! !